Ready for our special Hen Party Packages London? 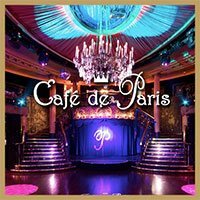 Bottle service, VIP treatment, champagnes, cocktails, exquisite cuisine, luxury clubs – these are just a few things a great hen night out needs to celebrate the bride’s last days of singledom. 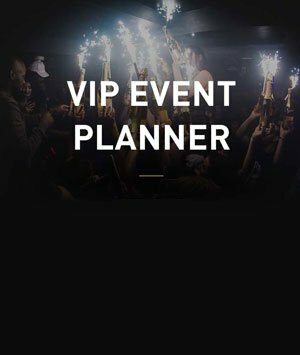 London Night Guide plans your exclusive Hen Party and gets you and your girls into the best Nightclubs in London; Guestlist and table reservations included. 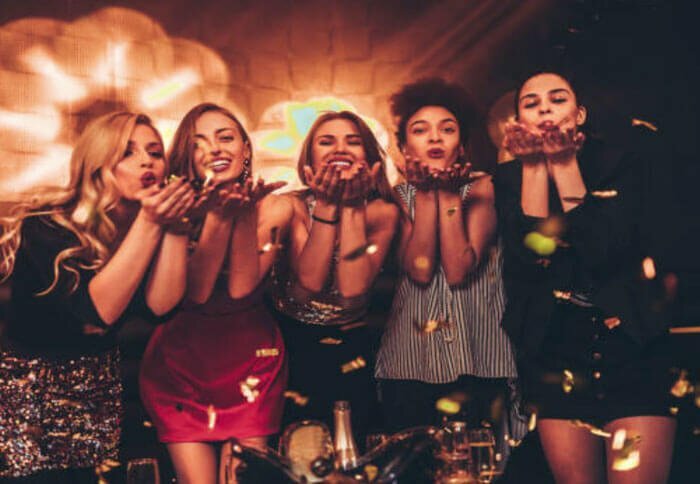 London is privileged enough to have hundreds of cool nightclubs playing all kinds of music but a hen party is a special night so we are giving you only the best and most exclusive clubs as part of our Hen Party Packages London. We know a handful that offers all the things listed above not to mention the sophisticated and glamorous interiors that can surely make you feel like celebrities. 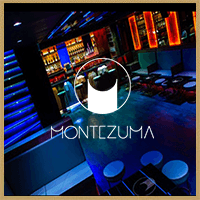 When you mix sophistication and glamour, we can already picture how the night will unfold for you. 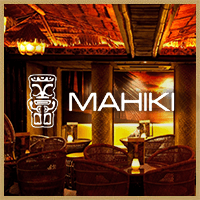 Ultra chic and elite venues of award-winning night clubs in London offer all these. London is undeniably the perfect place for our lovely ladies who desire to take their hen night parties to another level. 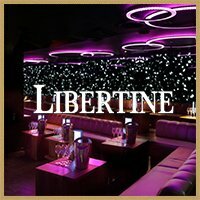 No drunken debauchery here just pure bliss of fun and enjoyment with the best Djs spinning your favourite beats to dance the night away.So book your Hen Party Party Packages London now. *IMPORTANT: Hen Costumes are not welcome in our clubs. Dress Code is always smart/elegant. 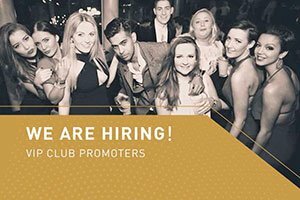 Do not hesitate to contact our party planner team in order to get one of our special Hen Party Packages for London’s best night clubs. 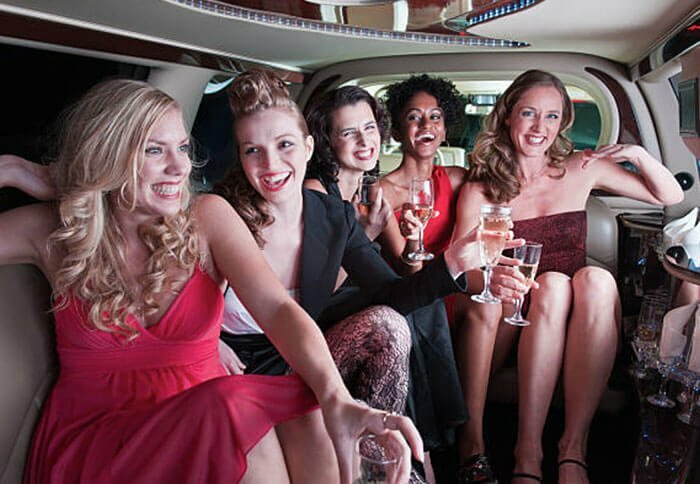 We have planned and organised hundreds of Hen Night in London and now what it takes to make your special day with your ladies a memorable one. 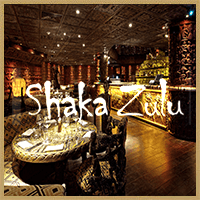 Our party packages are suited for all groups above 18 years of age that enjoy a classy and fun night out. 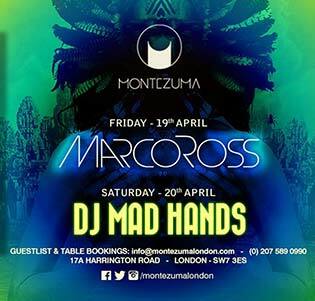 We get you and your friends on the guestlist for London’s best clubs and make sure one of our promoters in Club will look after you. 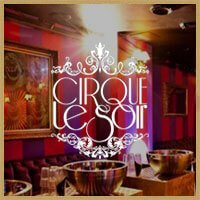 A free VIP table and complimentary can be arranged, please do contact us directly for more information.